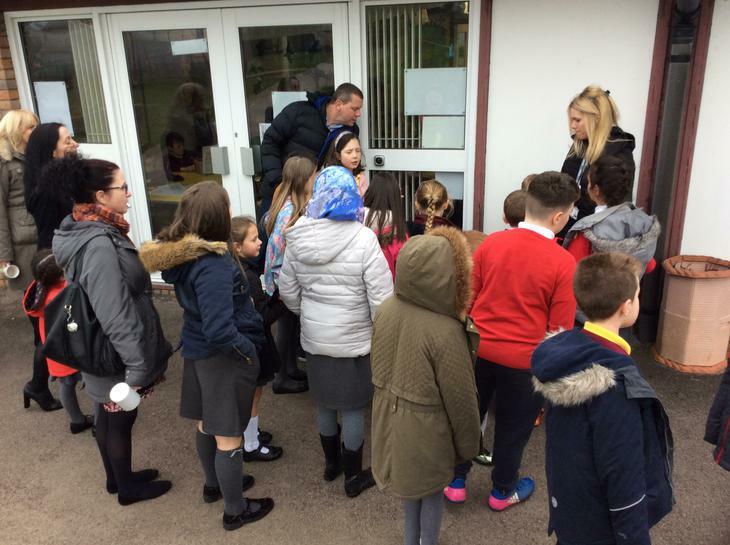 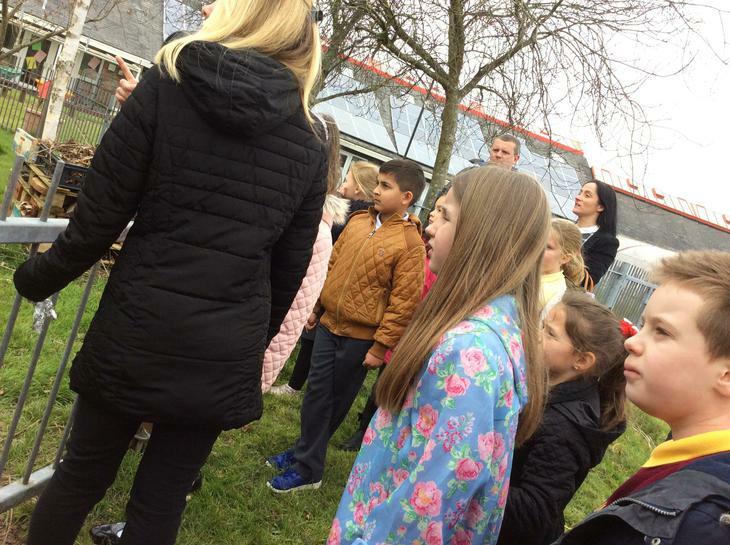 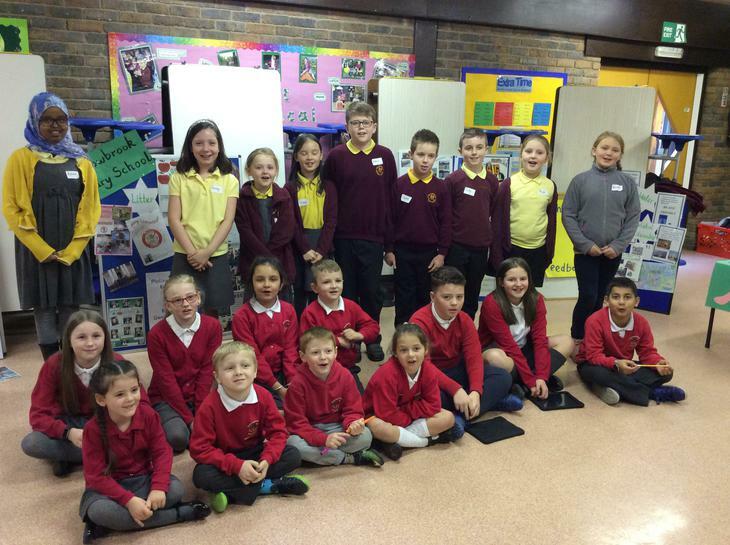 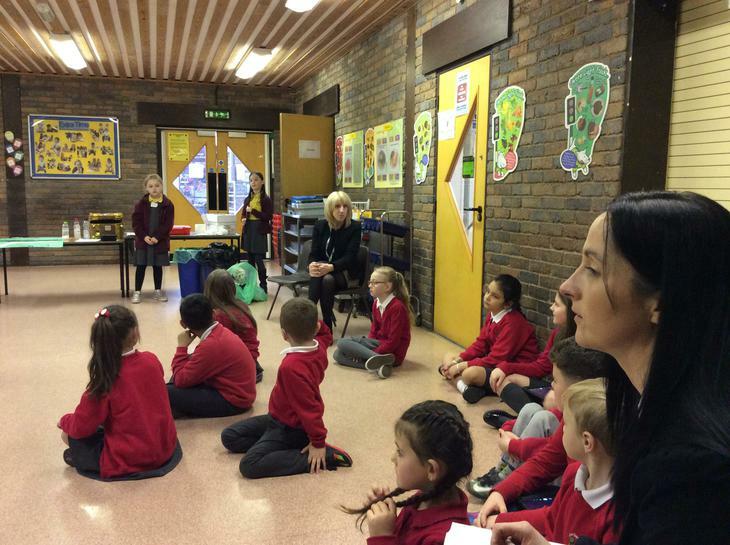 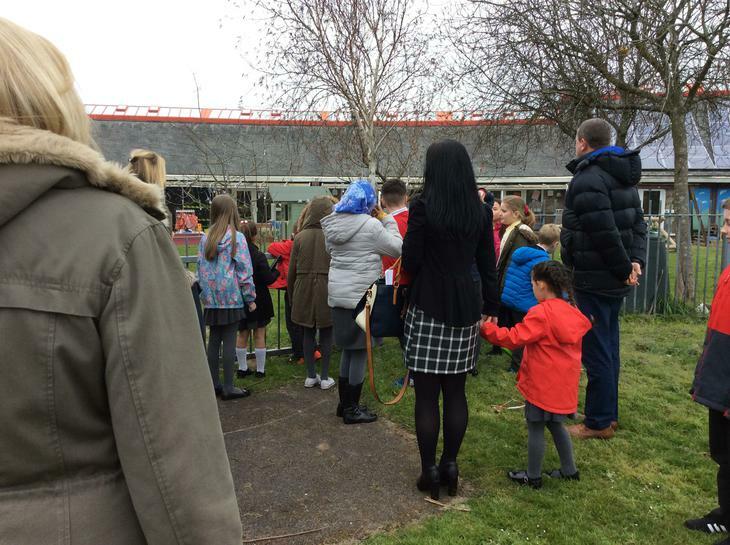 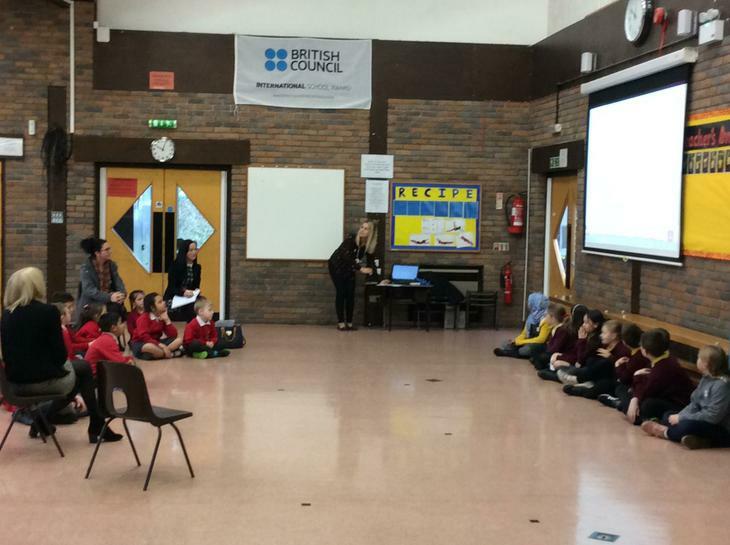 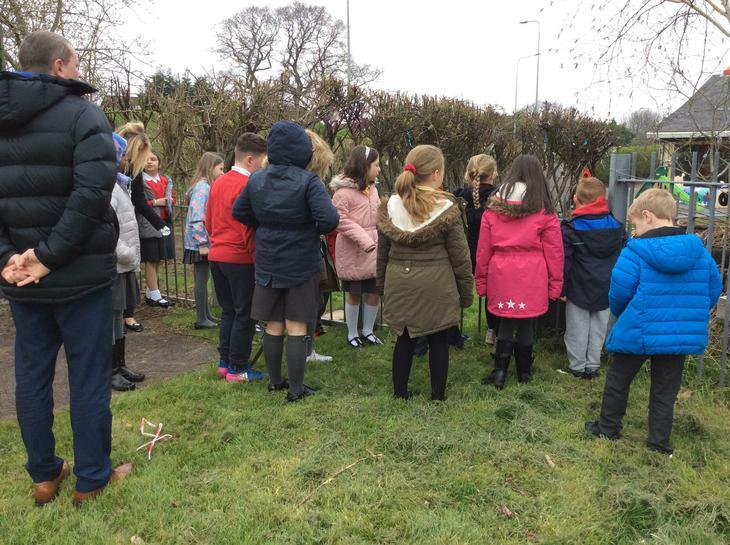 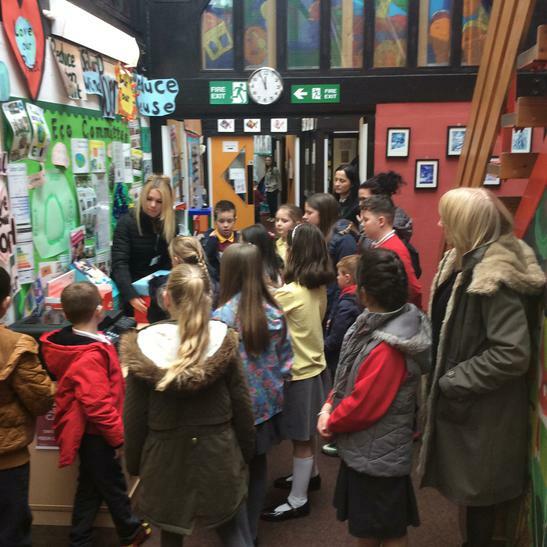 We gave a very special welcome today to staff and pupils from Penyrenglyn Primary, based in Rhondda Cynon Taf, as part of our partnership working. 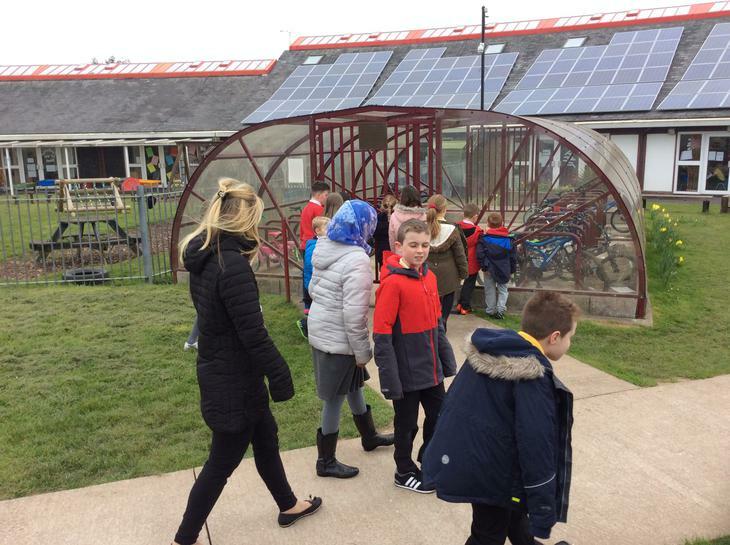 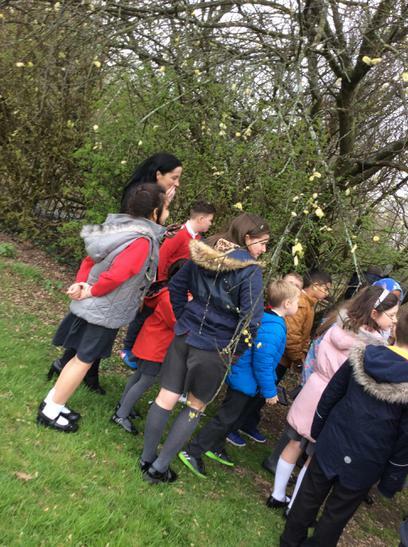 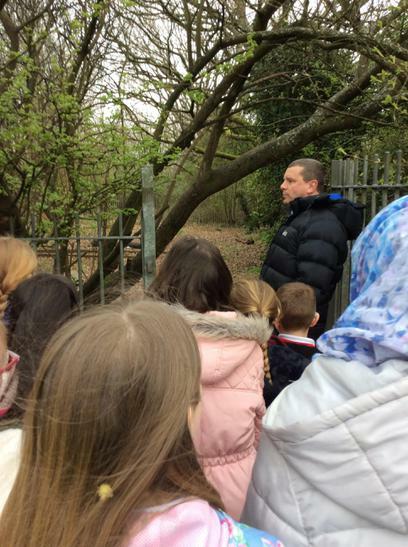 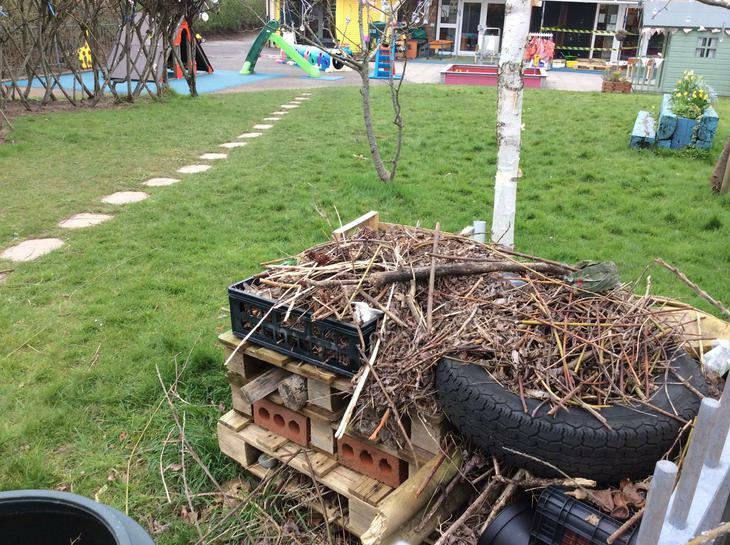 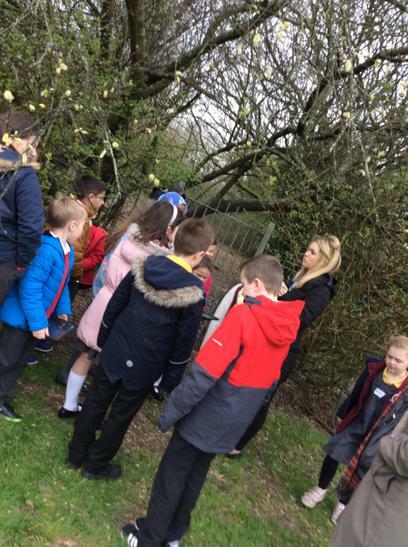 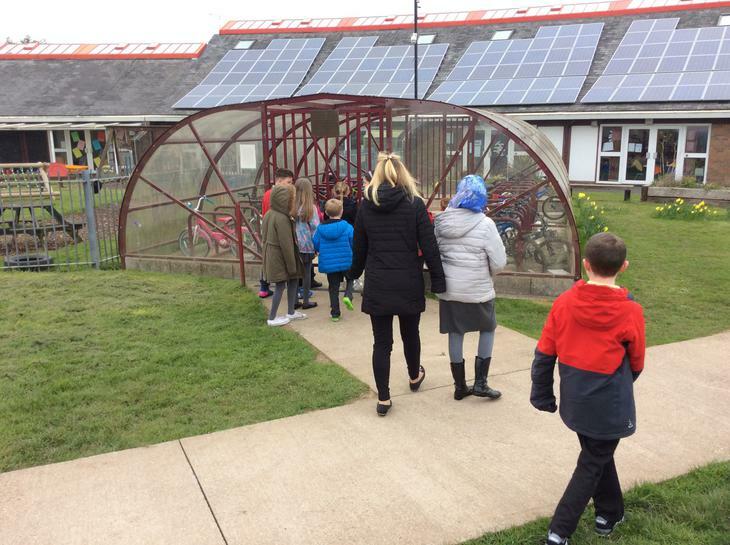 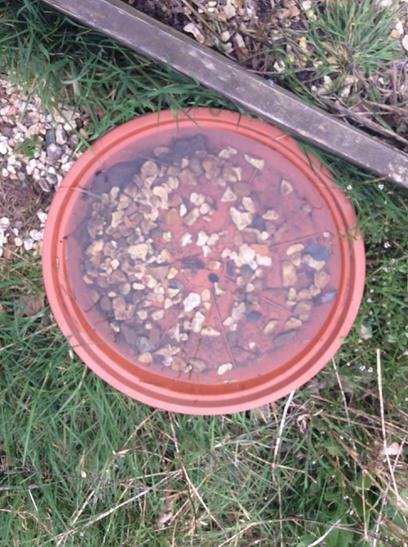 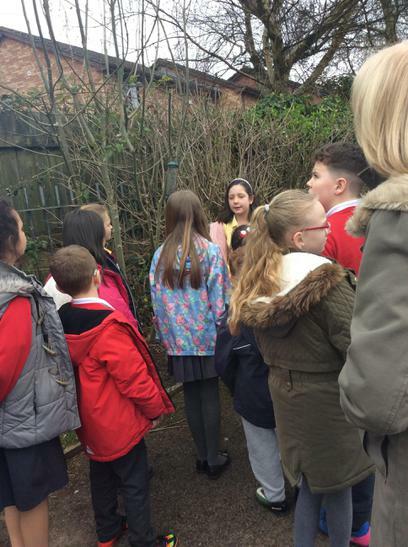 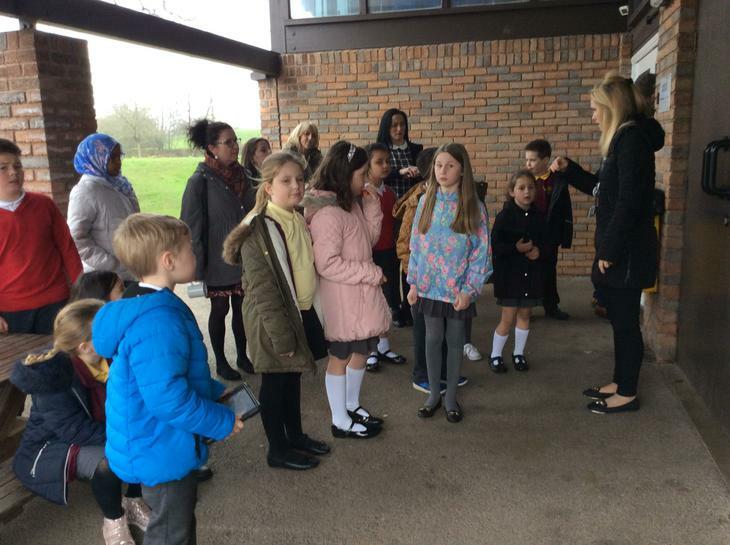 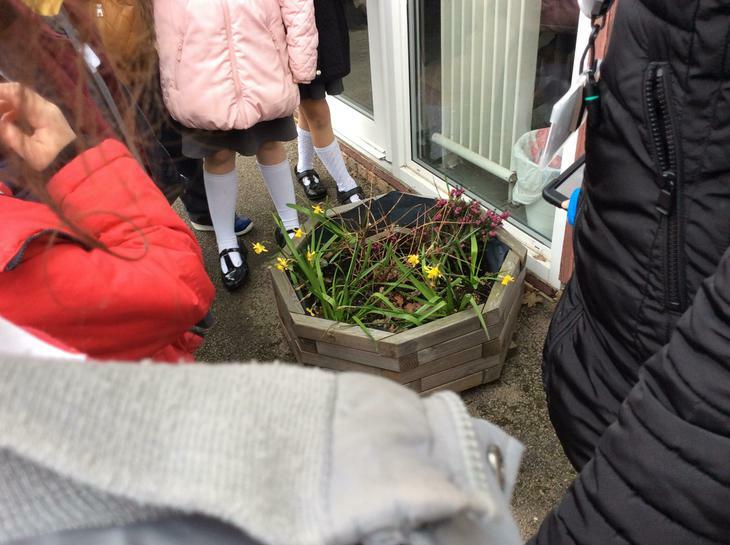 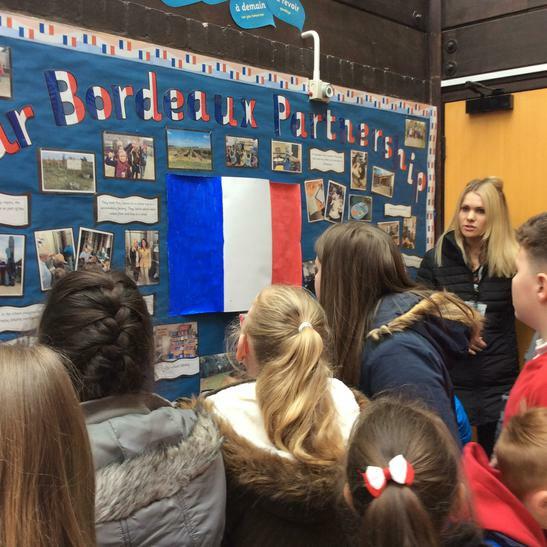 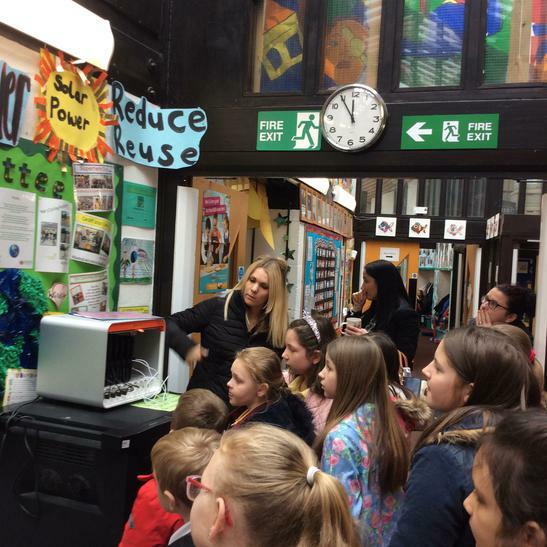 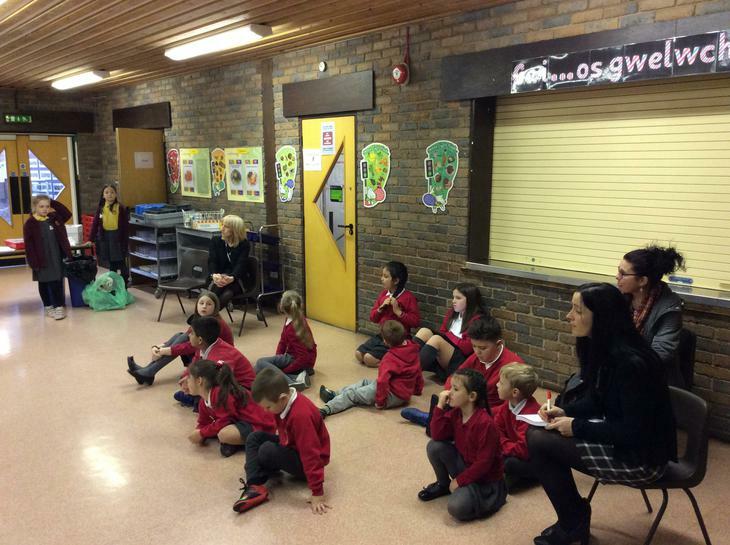 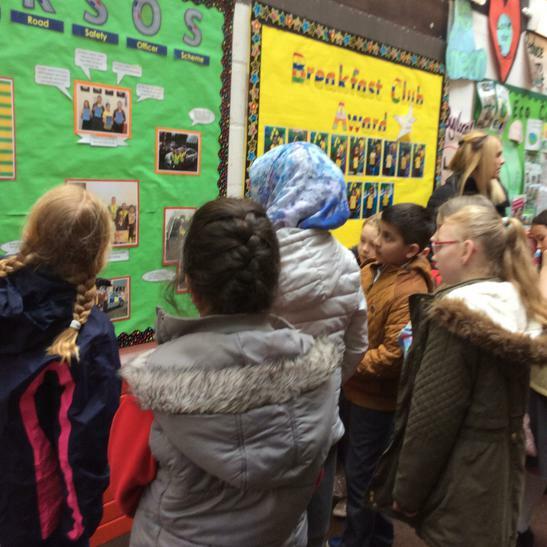 The visit was focused on looking at and sharing aspects of eco-work that have contributed to Willowbrook's Platinum Award. 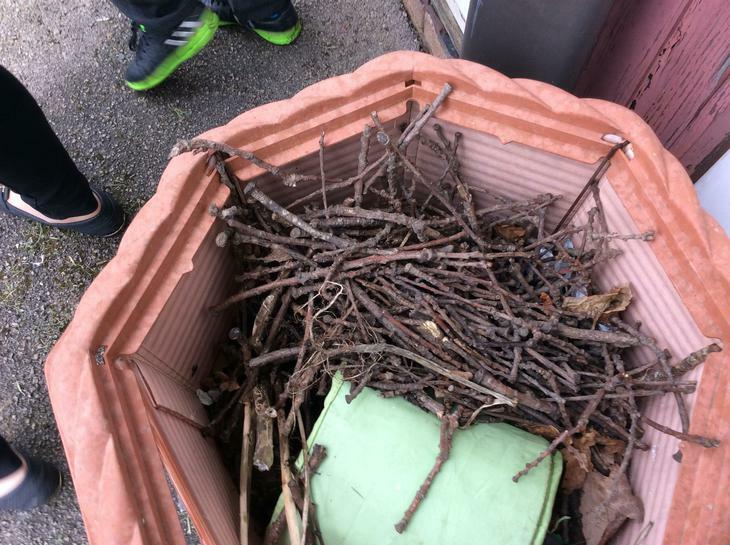 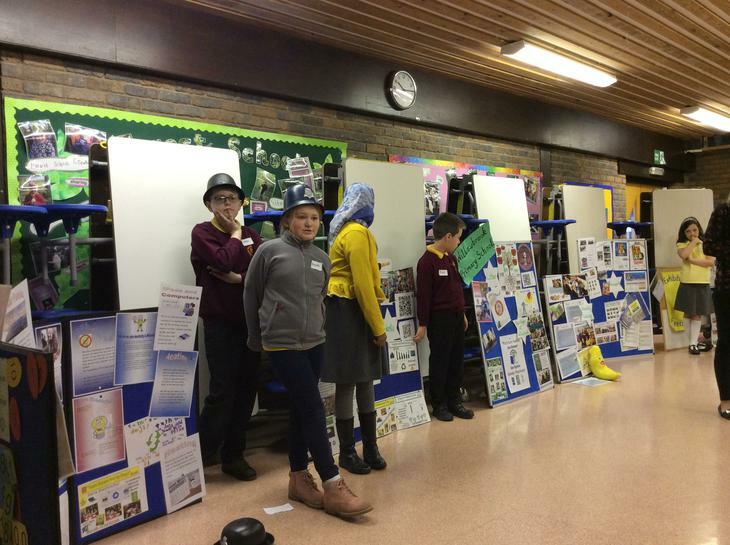 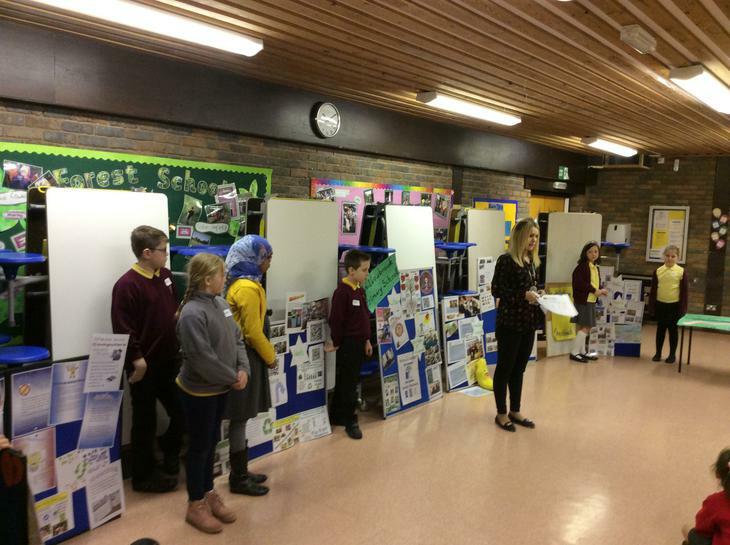 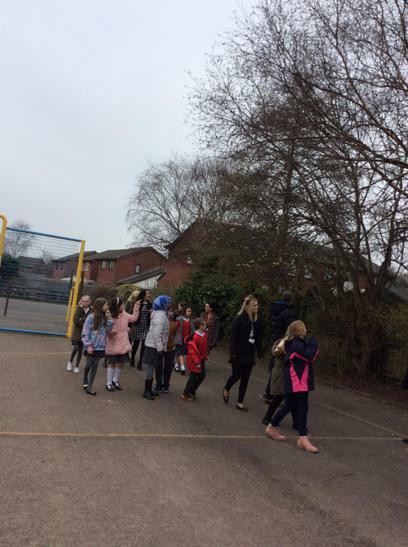 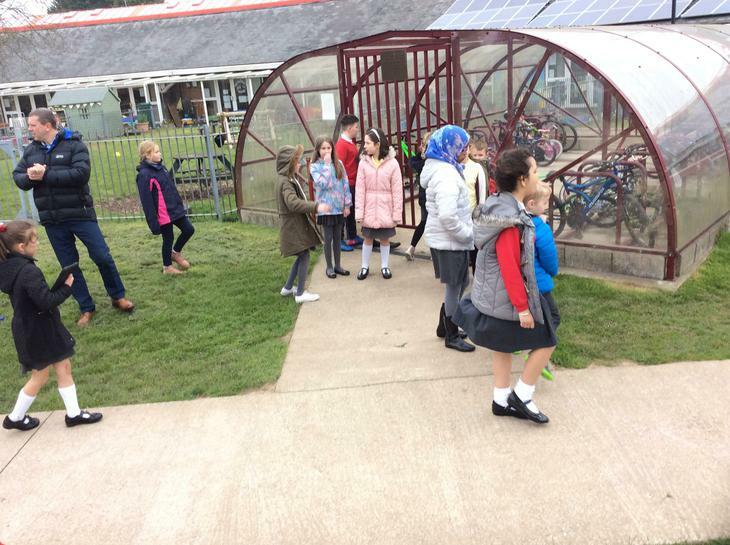 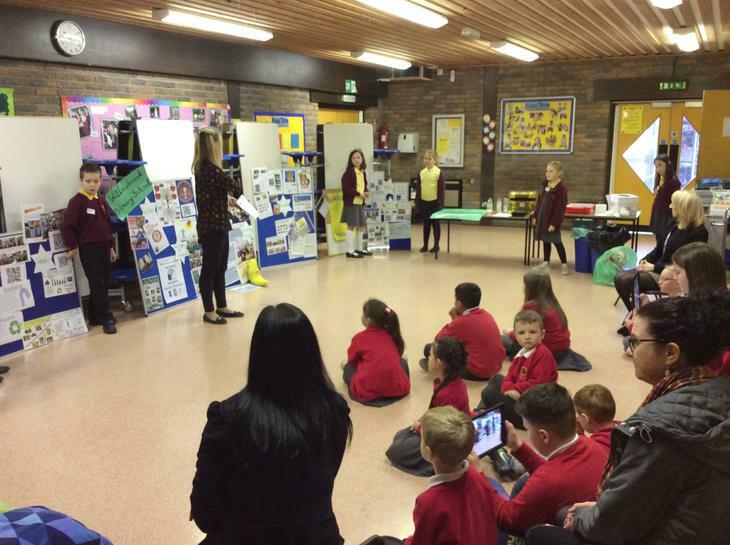 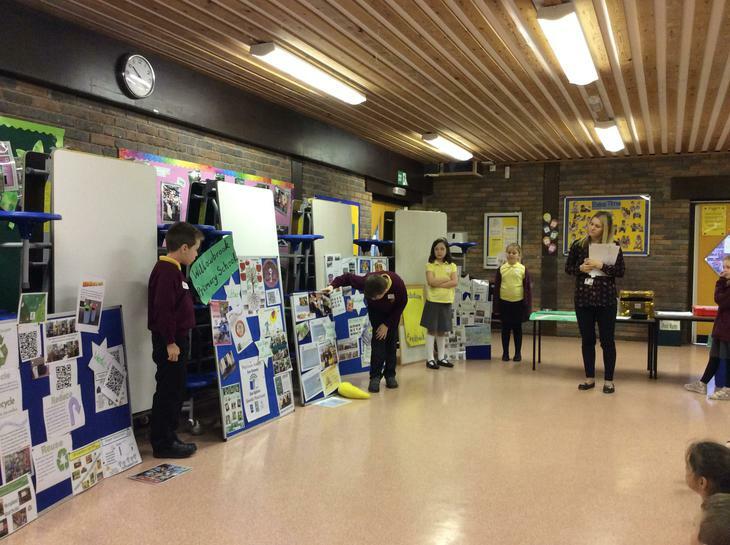 The pupils from both schools were so enthusiastic in sharing and responding to all the information given and we look forward to offering any continuing support that we can to Penyrenglyn on their own eco-journey! 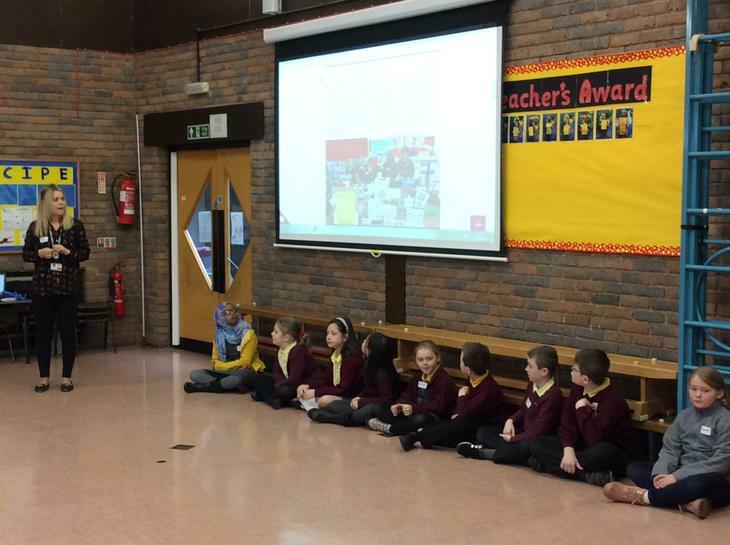 Our thanks to Miss Davies for being a great host for us and for preparing the Committee so well!